Getting the word out quickly by delivering flyers in the neighborhoods where your pet went missing is the Number One way lost pets are found. Hand delivering flyers is also the best way to find the owner of a pet you have found. Helping Lost Pets continually provides us with more free tools in our tool box to spread the word quickly and effectively. The newest feature is a template that generates a flyer in another language to print and distribute. Currently, the available languages are English, Spanish, French and Vietnamese. Go to www.helpinglostpets.com to file your report for a lost or found pet. Then go to the link to create your flyers and choose the multi-language template and the language you would like to use. 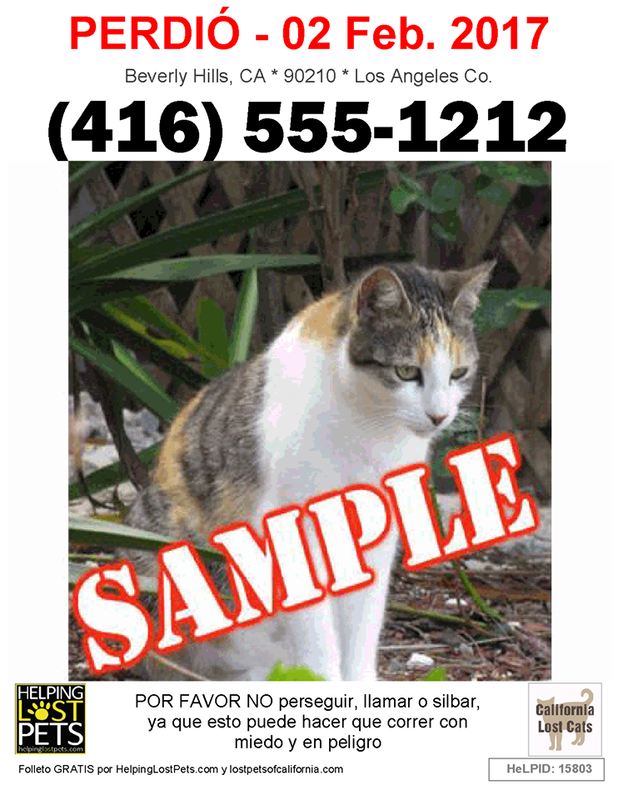 Choose the language that best fits the demographics of the neighborhood where your pet is missing. Save your flyers as either a .png file to post to social media or a .pdf file to print and distribute. It’s that easy! Helping Lost Pets, Useful Tools. permalink. ← Are There More Lost Dogs Now?